I'm not too learned in the multi-media franchise Sword Art Online, but I suspect I know why it has its followers. 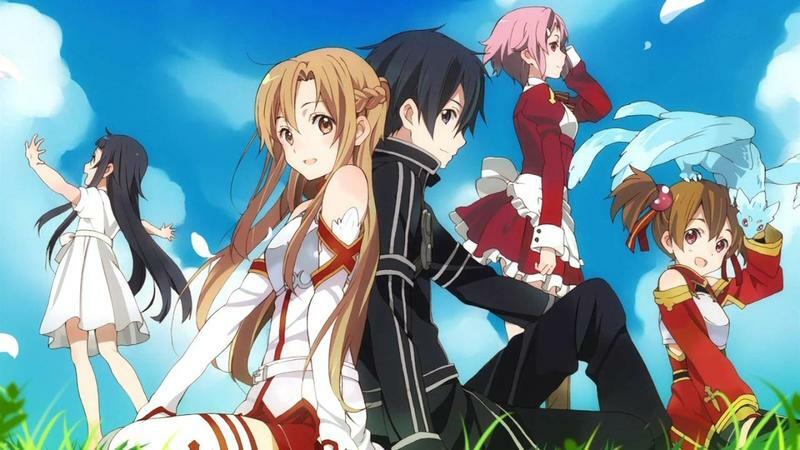 The anime is known for its MMORPG world which allows everyday people to become their avatars through virtual reality. It's the dream come true! Back in my day, we called it .hack, but regardless of what generation you come from, the idea of a virtual reality MMORPG has always been one beyond the realm of actual reality. IBM Japan wants to take a stab at it now that virtual reality is becoming viable. The company, along with the aid of Bandai Namco, Kadokawa, Apniplex, and a host of other Japanese entertainment goliaths, have announced plans to make a virtual reality MMORPG in the vein of the popular Sword Art Online franchise. The game will reportedly use IBM's SoftLayer cloud computing technology, and "explore the idea of using cognitive computing, the simulation of human thought processes in a computerized model." Sounds ambitious if nothing else. Motion controls are obviously not going to be up to par with the mind controls from the TV show, but I suspect it'll be the first step in the right direction.